It is great to hear that Montreal Mayor Denis Coderre is pledging $11 million to whip the city’s baseball diamonds into shape with Montreal’s new baseball policy. "Montreal is a baseball town," the mayor told a City Hall press conference. I have not had a chance to read Montreal's new baseball policy, but it would nice to see one of the city's diamonds retrofitted sufficiently in order for us to attract a minor league professional team. If Quebec City and Trois-Rivieres can be the home to Can-Am League minor league squads, then why has Montreal had nothing since the Expos left town 10 years ago? Yes, the Montreal Baseball Project and Expos Nation keep hoping that the major leagues will return here one day. The Big Owe was filled to capacity for two Toronto Blue Jays exhibition games against the New York Mets last April. It will be interesting to see if they can duplicate that feat when the Jays host the Cinncinati Reds. April 3 and 4. Over the last few years I have made two trips to Vancouver, going to see their "A" level affiliate of the Blue Jays twice. They play in a cozy 5,000 seat stadium in a June to September schedule. It's a great place to watch a ball game and they have a loyal clientele. All those people working towards this dream of an Expos 2.0 should get on the phone to Coderre. Ask him to retrofit Claude Robilliard Stadium for baseball or perhaps a spot like Riverside Park in LaSalle. 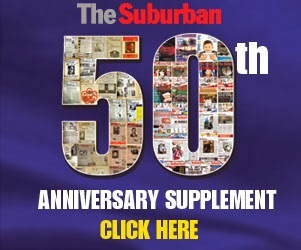 If we can get a small complex with at least 3,000 seats, a minor league team would be within reach and the true baseball fans could get their fix. 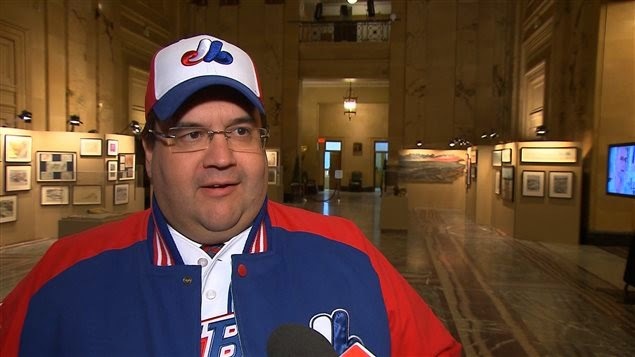 "Baseball is part of Montreal's DNA," says Coderre. If that's true then let's get a franchise at any level of pro ball.